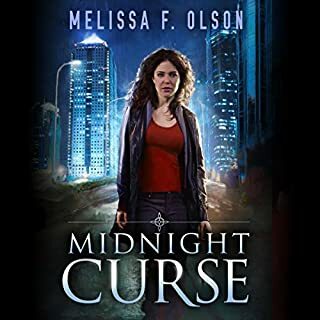 Seventeen-year-old Skylar has been haunted for as long as she can remember by fleeting yet powerful sensations that something is horribly wrong. But despite the visions of disaster that torment her, nothing ever happens, and Sky’s beginning to think she’s crazy. 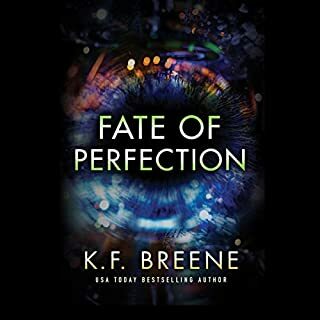 Then she meets a mysterious, otherworldly boy named Win and discovers the shocking truth her premonitions have tapped into: that our world no longer belongs to us. Aidan O'Linn's childhood ended the night he saw a demon kill his mother and mark his sister, Ava, with Darkness. Since then, every three years the demons have returned to try to claim her. 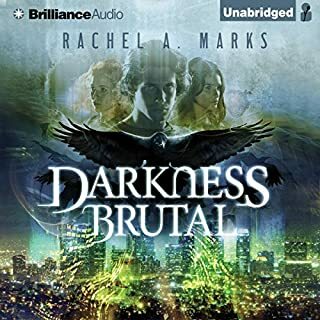 Living in the gritty, forgotten corners of Los Angeles, Aidan has managed to protect his sister, but he knows that even his powers to fight demons and speak dead languages won't keep her safe for much longer. Completely original and intelligent series! The end of the world has come and gone. 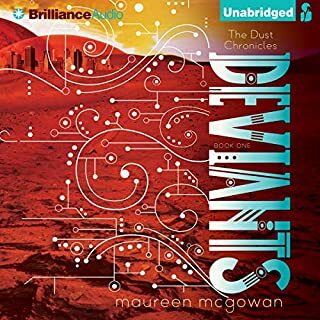 The Earth is buried in asteroid dust that mutates human DNA, and 16-year-old orphan Glory and her brother are among those affected. Glory’s got a secret: once she loses control of her emotions, the intensity of her gaze can kill. If her Deviant ability is discovered, she’ll be expunged - kicked out of the dome to be tortured and killed by the sadistic, scab-covered Shredders who are addicted to the lethal dust covering the planet. When 17-year-old Skylar escapes the time-bending Enforcers, who secretly control Earth, her troubles have just begun. She and her friend, Win, take refuge on Win's home space station with his fellow rebels, but the fate of Sklyar's planet still spins out of her control. To avoid detection, Skylar poses as the Earthling "pet" of Win's rival, an arrogant boy named Jule. Homesick and faced with a cool reception from the other rebels, she throws herself into the group's mission: assembling a weapon to disable Earth's restrictive time field. Gradually Skylar's skill for detail gains respect - even from Jule, who is more vulnerable than he lets on. 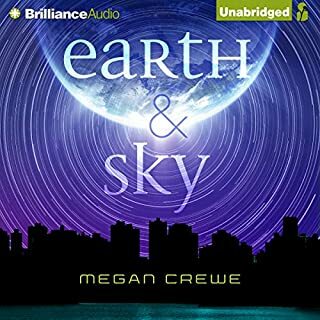 In the latest in Megan Crewe's Earth & Sky series, can Skylar expose the traitor before time runs out, and Earth is destroyed? 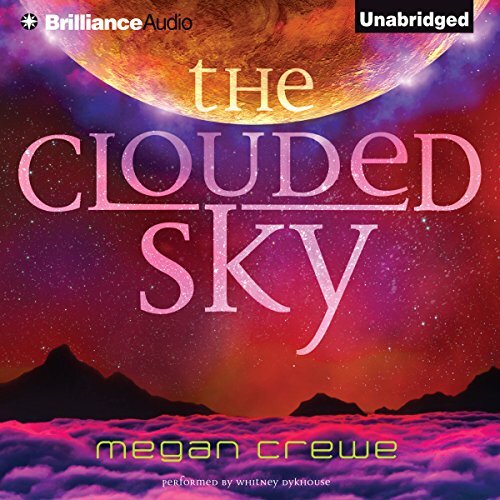 ©2015 Megan Crewe (P)2015 Brilliance Audio, all rights reserved. 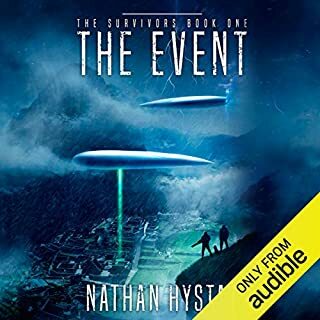 This story is a creative and very different twist on the concepts of time travel, mankind being seeded on earth and wrapping it all around in a way that the story is told from the prospective of a teenage girl. This is very novel approach to revisiting old themes in a way that both entertaining and thought provoking.